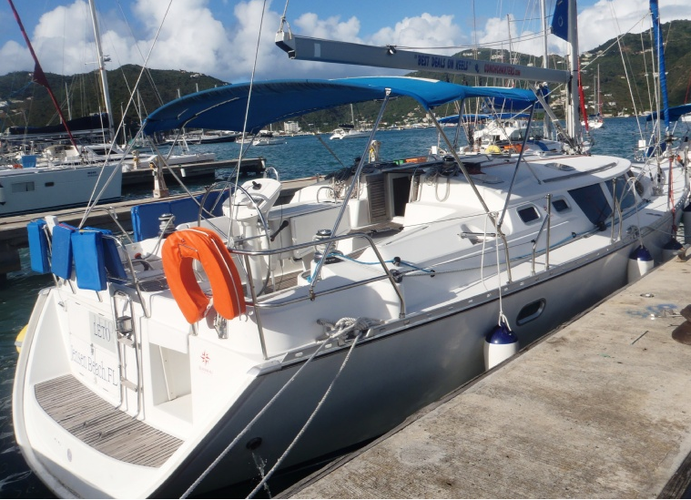 The Epitome of Elegance in the BVIs! 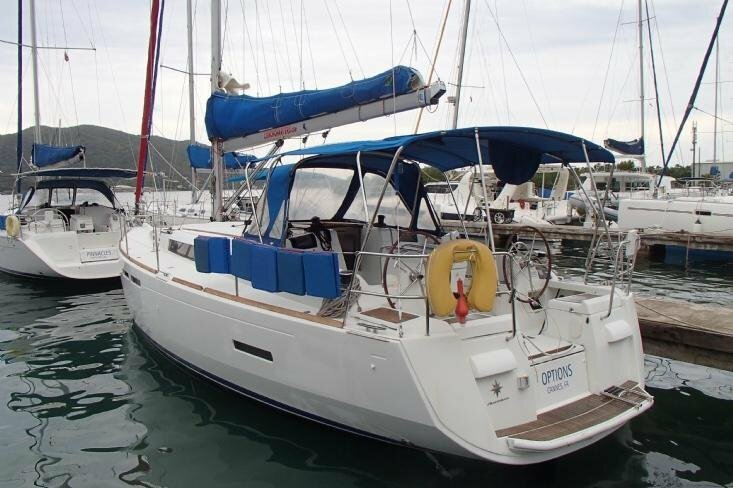 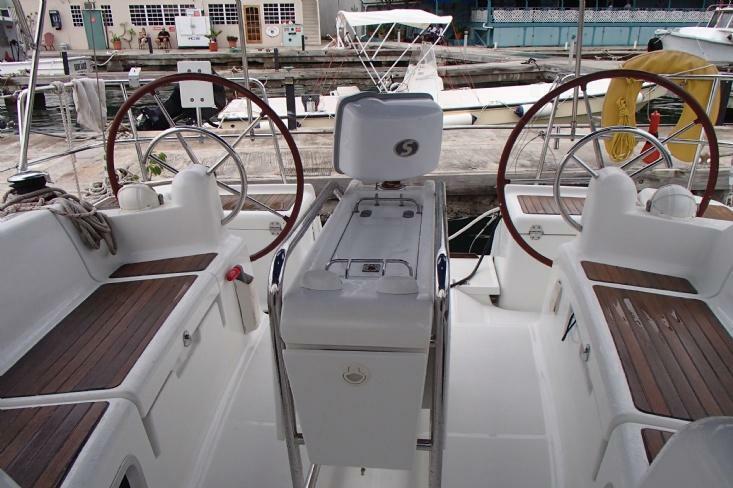 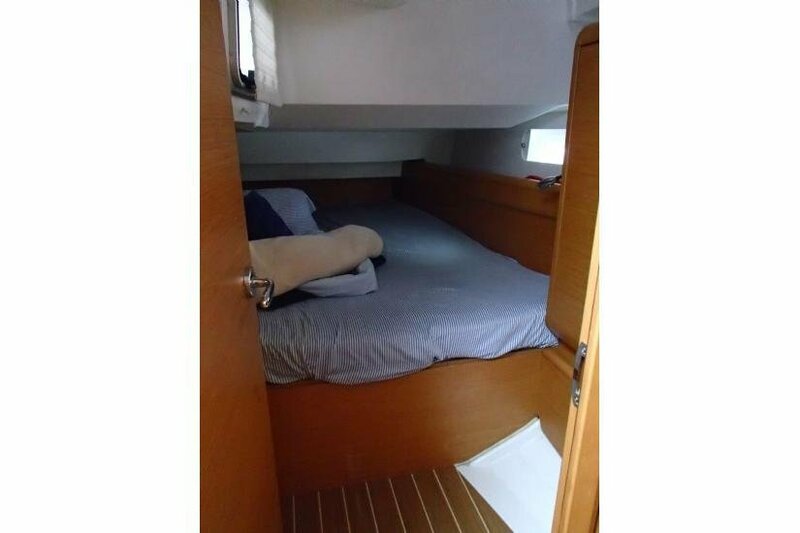 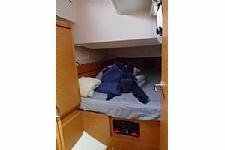 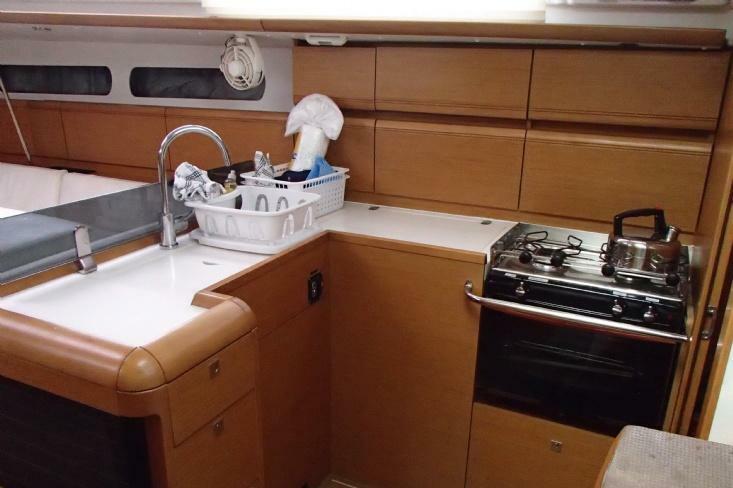 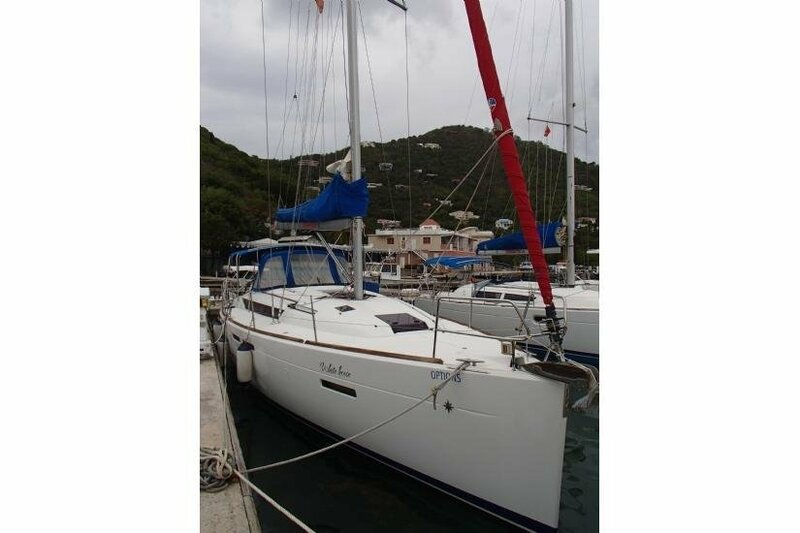 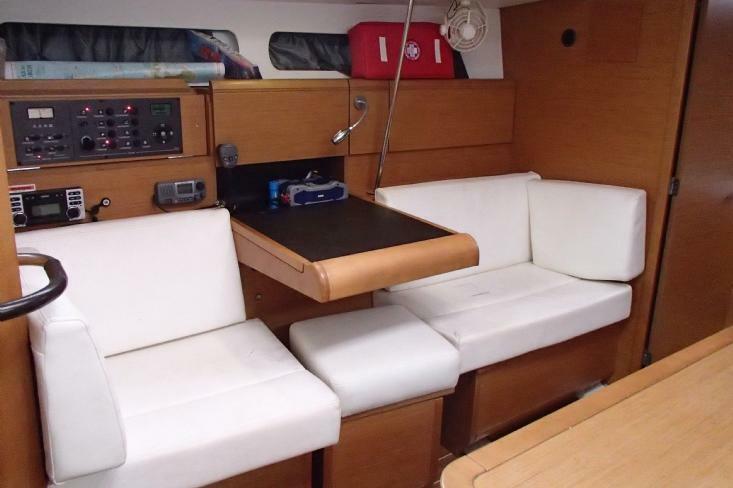 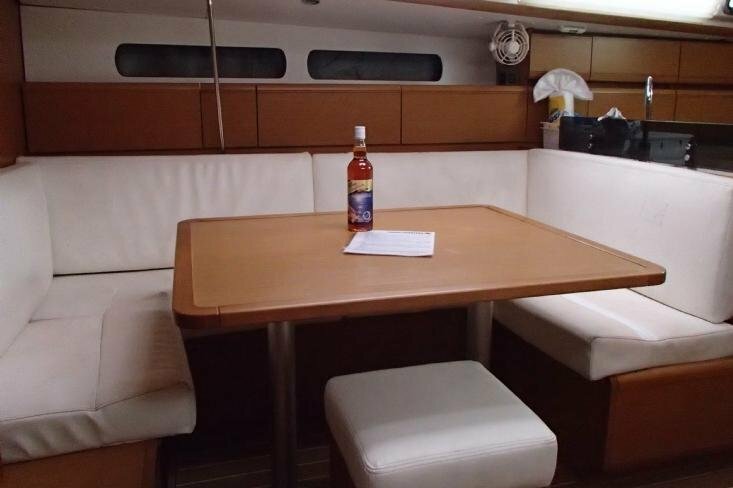 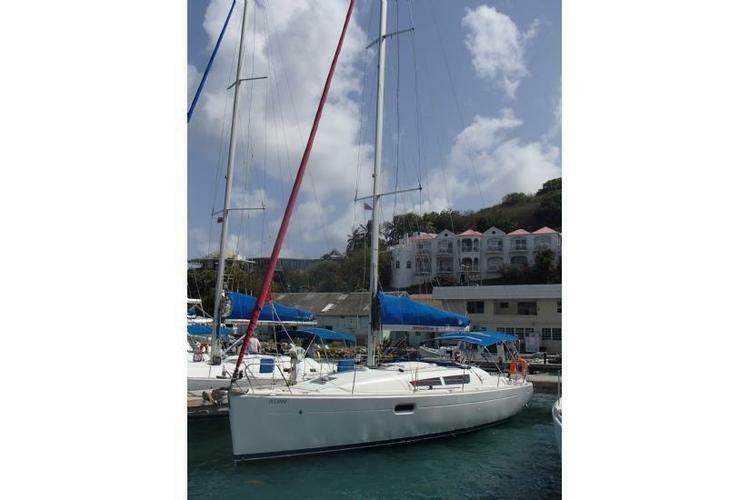 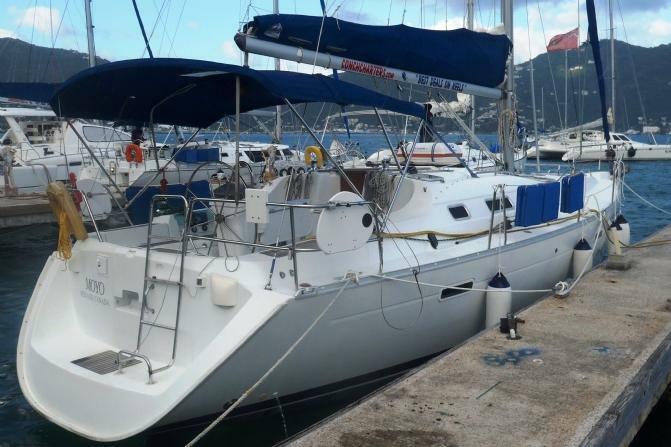 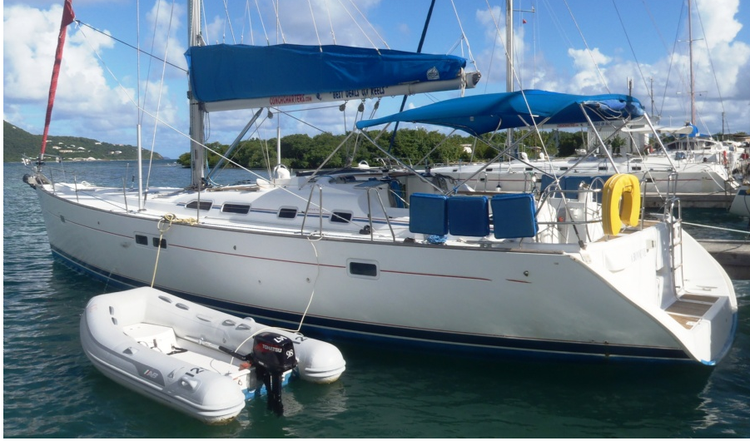 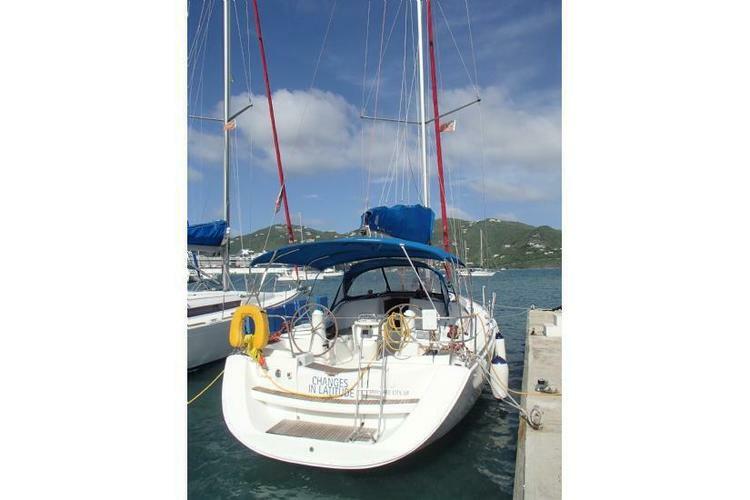 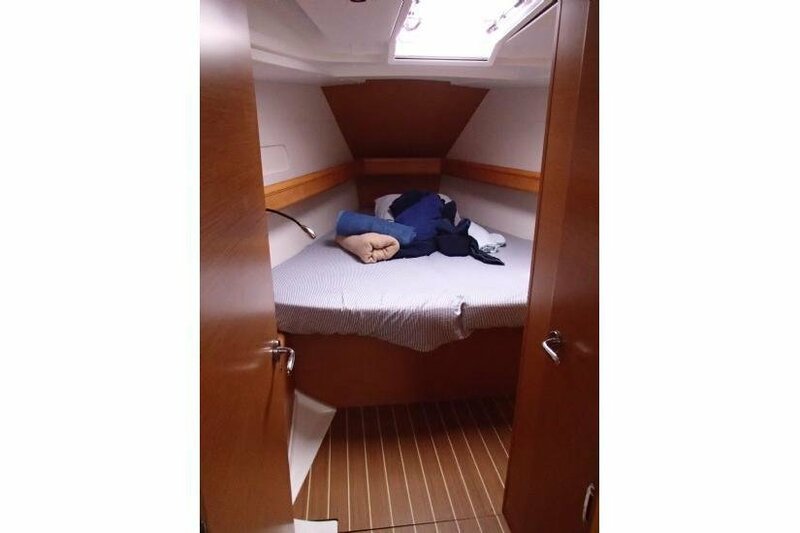 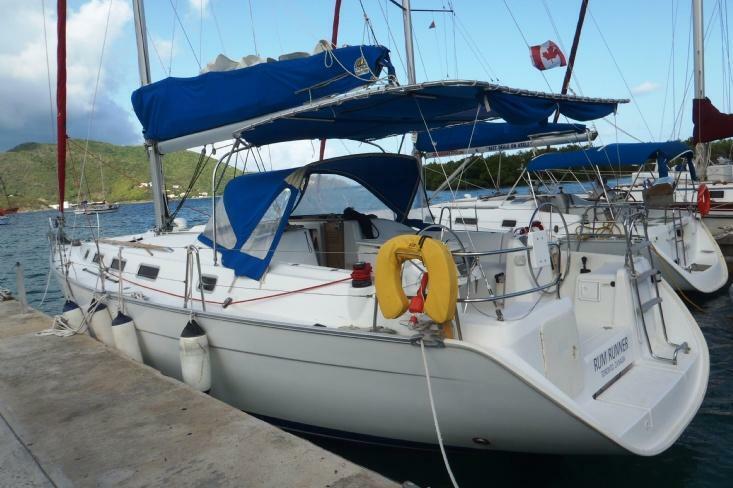 This Jeanneau 409 will get you around the BVIs and let you look good while doing it! 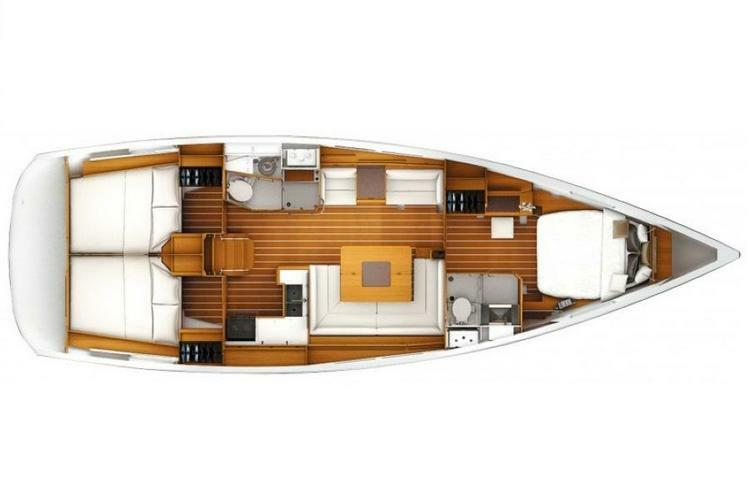 Sharp, crisp lines make this rugged cruiser look sleek on the water, and the wood paneling on the interior making it seem especially airy and light!